You’re proud of your beautiful home in Crofton. You have comfortable, attractive furniture and décor. You’ve worked with a color consultant at Columbia Paint to create a coordinating and classy look everywhere from your walls to flooring to accent pieces. So what’s missing? No room is complete without window treatments. But you may not know the value of completely customized window treatments from Columbia Paint Company. No room is complete without window treatments. But you may not know the value of completely customized window treatments from Columbia Paint Company. What’s so great about custom window treatments? 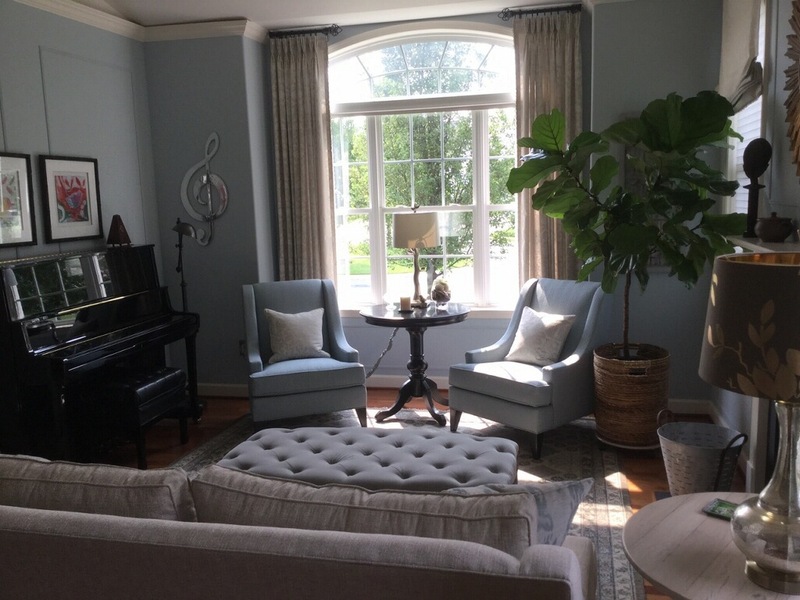 They’re made to fit your Crofton home as well as the exact measurements of your window and will last for years longer than a drapery you grabbed off the shelf at a big-box store. They’ll add value to your Crofton home, save you money on energy bills, and protect your furniture. Keep reading to find out why you should invest in custom window treatments from Columbia Paint today! Why Should I Invest in Custom Window Treatments? Without going custom, you’ll never find window treatments that fit your window exactly. Your window will be measured and the treatments will be made to fit that exact size. Windows all vary slightly in their measurement, despite looking the same size. Slight variations can change the way your window treatment looks in a big way. Your color consultant at Columbia Paint will help you match your custom window treatments to your paint, bedding, furniture, and everything else. You won’t need to worry about if the color matches – it will be exactly what you’re looking for. The fabrics are much better quality than those in your average do-it-yourself type of fabric store and you’ll know you’re getting what you pay for when you go custom. 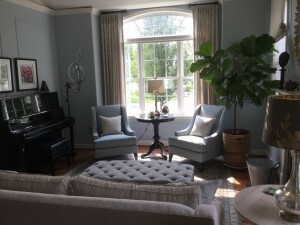 A custom window treatment can accent any theme in any type of room. Do you want to make your ceiling look taller? How about your window look wider? Do you need extra privacy? The right window treatment can do all of these things for you and more. Add value to your home with a beautiful and unique custom design that is all your own with custom window treatments!